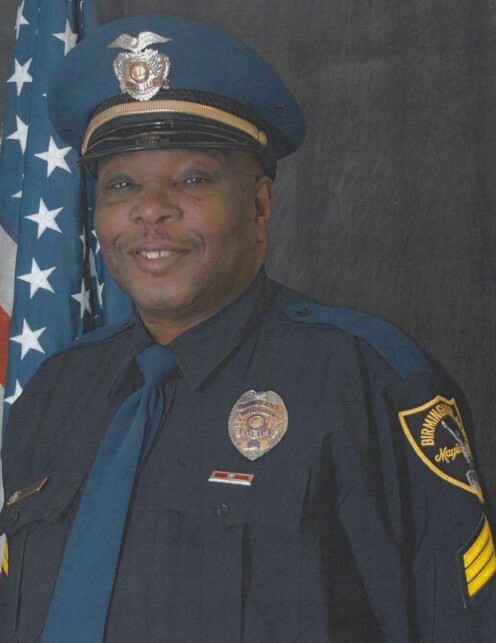 Native of Montgomery, lifelong resident of Birmingham, Alabama, retired Sergeant with the Birmingham Police Department after 22 years of service and member of Antioch Missionary Baptist Church Fairfield. Service of memory will be Saturday, January 26, 2019 at 11:00 AM at Antioch Missionary Baptist Church (400 Milstead Road 35064) with burial in Alabama National Cemetery, Montevallo. Visitation will be Friday from 12 Noon until 7:00 PM at Westside Chapel Fairfield. The family will receive friends from 6:00 until 7:00 PM. Mr. Cogman leaves to cherish his memory a loving wife, Ola Mae Oden Cogman; two brothers, Donald and Marshal Cogman; many other relatives and friends.